Video is quickly becoming the preferred way to consume information. In 2017, an estimated 74% of all online traffic will be for videos. This means Youtube the second largest search engine, behind google will be the prime spot for online marketing. 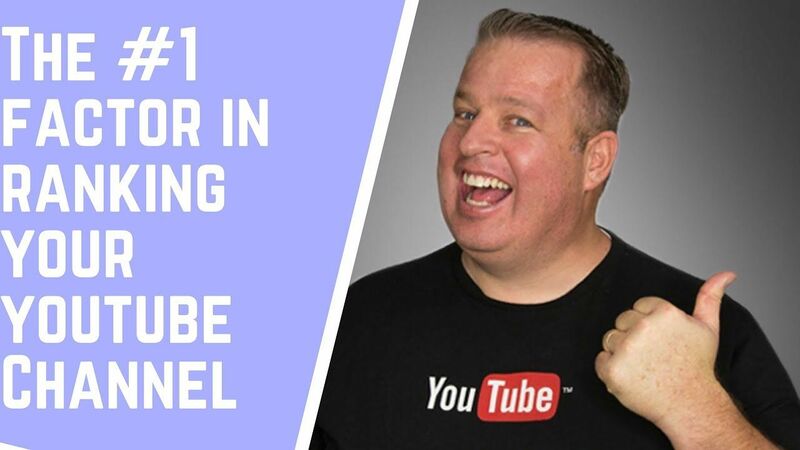 This is why the Youtube SEO Best Practices for Ranking Videos is so essential to have. If you want rank your videos high to grow your channel, brand awareness and leads then stay tuned! We will go over everything you need to know. These are just some of the major components that you can manipulate when creating videos to assist in ranking, We will go over them in more detail below. When creating a title for a youtube video, you want to create something that is descriptive and succinct. It should draw the user in and inform them of what the video goes over. 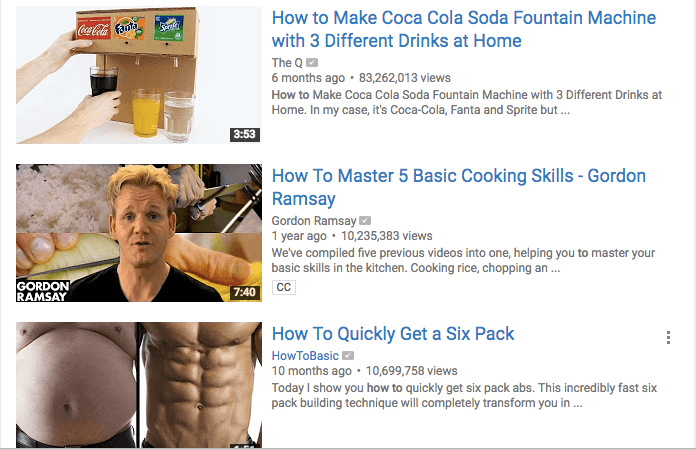 For example, one of the most popular types of video on Youtube is “How to..”. This is an excellent title to have for a descriptive video that will show you how to accomplish something. It not only describes what the video will be accomplishing; but more importantly it relates to the keyword search (more on this later). A good rule of thumb is to ensure your Title is at least 5 words long so you can include your keywords without keyword stuffing. 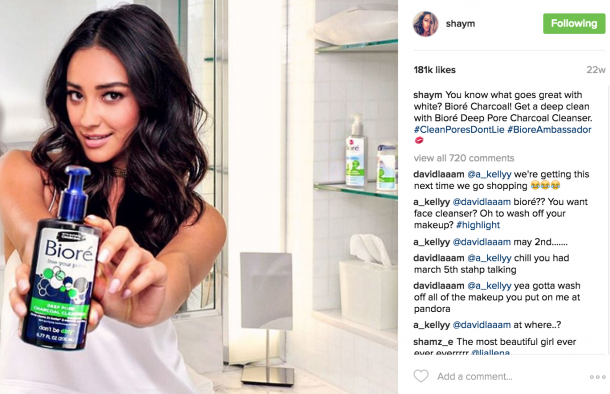 You already understand the power of hashtags on Instagram. The same holds true for Youtube. Just as hashtags on Instagram allow the explore page algorithm to classify your content, tags on Youtube videos help the algorithm to do the same. 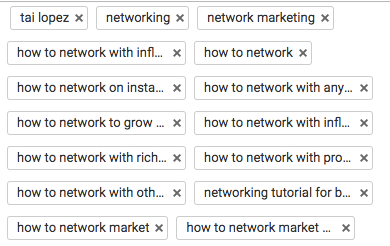 Adding tags is essential for proper Youtube SEO, the easier it is to rank your videos the higher they will rank. Youtube allows 500 characters in the tags section. Meaning you need to use all 500 characters. But avoid being spammy and tagging your videos with irrelevant tags. Your tags should relate to the content you are sharing. Tip: A great place to get ideas for tags if you are ever stuck is the search bar in Youtube. Type in keywords and the algorithm gives you suggestions that people have been searching. Utilize those search results as tags for your videos. Just as the title informs the user what they will see when they click on the video. Our thumbnail accomplishes the same goal. Try creating eye catching thumbnails that inform the users at the same time. In addition, a significant portion of Youtube traffic comes from mobile devices. This means that you should be optimizing your thumbnails accordingly. Avoid using small font or anything that will be difficult to read on a small device. The harder it is for the user to process the information the less people will click on your video. As explained in our article “Unlocking the Youtube Algorithm” view duration and session duration are some of the most important factors when it comes to increasing the ranking of your channel. Does this mean my videos need to be long to increase the time of each session? No! The majority of online users that surf the internet are looking for fast answers and solutions. We are in a time of instantaneous information gathering. Meaning that if you take 15 minutes to unveil how to pull a wine cork out of a bottle properly, your doing it wrong. On average 3-5 minutes is the best length of time for Youtube videos. This gives enough time to connect with your audience and convey any information in a succinct manner. Now this is a little secret tip that not many people know about. In the first couple seconds of your video you should describe precisely what your video is going over. Just like adding the keywords at the beginning of your title, thumbnail and description. Adding them to the beginning of your video also increases your video rankings. Derral is able to say a long-tail keyword within the first 25 seconds of his video. Derral was able to communicate with his audience as well as youtube the exact type of topic he was going over in this video. This actually increases audience retention because they know what content your covering. This is a prime example of how you want to form your content. Youtube SEO is very similar to Google SEO, you have to do keyword research. Youtube’s keyword research has a little more to it if you want to increase organic traffic from multiple search engines. A best practice for Youtube SEO when doing keyword research is to find keywords that have Youtube Results on the first page of Google. Allowing your videos to gain organic traffic through Youtube’s search engine and Google’s! This type of keyword is called a “video keyword”. 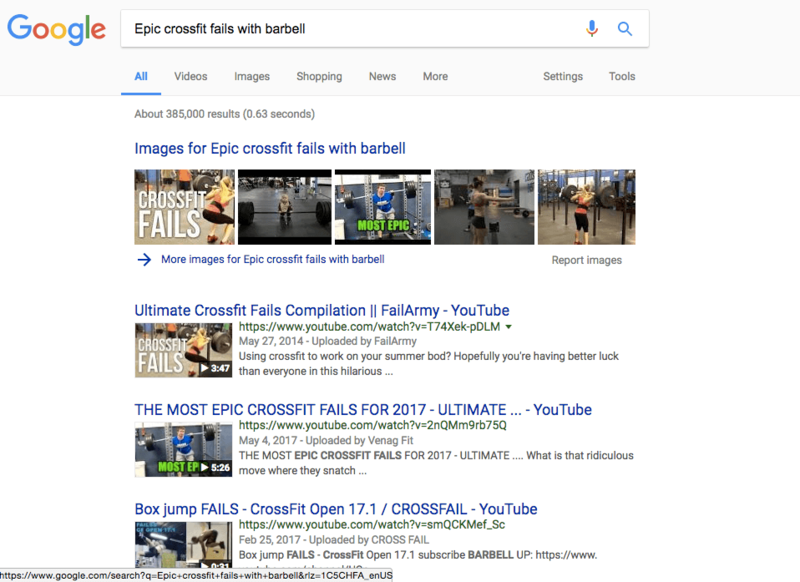 How do I find Video Keywords? 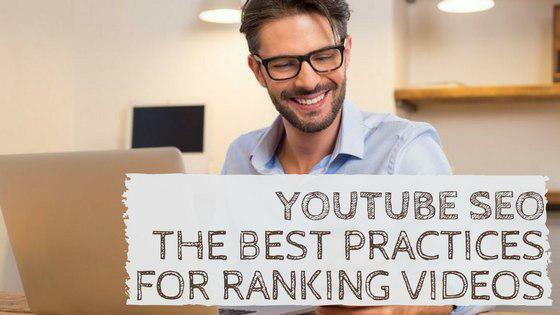 Now that you understand the Youtube SEO Best Practices for Ranking Videos. You can start to apply them to your channel and videos. Utilizing these best practices will help your channel gain more exposure and increase it’s ranking. Remember that as your channel grows to always apply the best practices. There are many Youtube Influencers out there who stop applying the best practices due to laziness. This causes them to lose sponsorships and income. So remember to always apply the Youtube SEO Best Practices. Hope you gonna like it as much! Thank you so much for this detailed article! I consider myself a SEO expert, but reading this made me understand ranking better. After doing some research, reading a couple more blogs and talking to multiple experts I found a program which lets you rank articles, videos, keywords instantly. Even though it costs money, I have already earned all the money back from adsense.